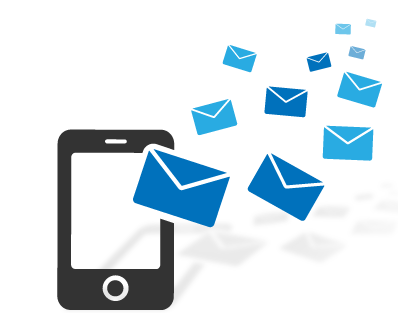 SMS messages are a quick and easy communication medium, used to communicate with existing and potential customers. Geonet's SMS services can be used to execute Marketing Campaigns or communicate with existing customers, improvig customer satisfaction and loyality. Through SMS Administration GUI, it is possible to plan Campaigns. Maximum of 150 symbols are supported and Company/Brand name can be used.